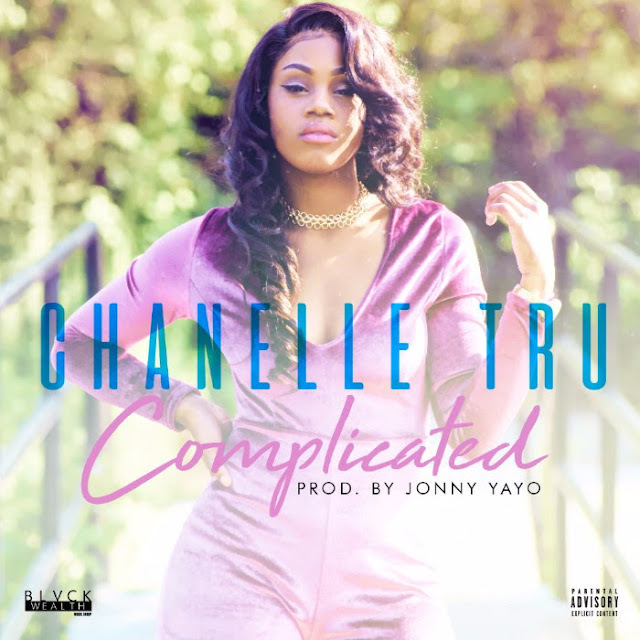 Chi-town singer/songwriter Chanelle Tru returns with a new single titled "Complicated", produced by Johnny Yayo. While Chanelle's voice continues to carry her name throughout the south and midwest, she is currently working on building her music catalog, and providing new material for her listeners while she completes her new project. "Complicated" is available on all streaming platforms.